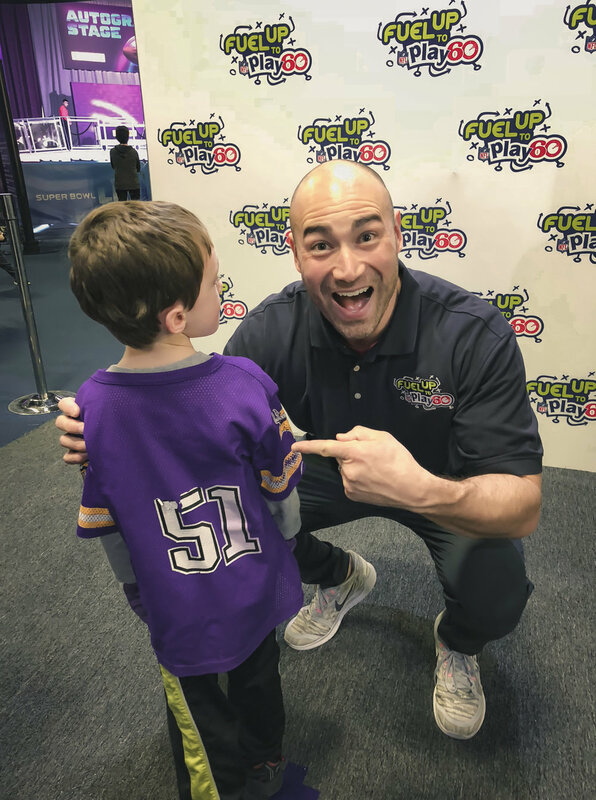 Ben Leber is a retired 10-year NFL linebacker whom played for San Diego, Minnesota and St. Louis. He is currently working as a college football broadcaster for Fox Sports and Minnesota Vikings as a Sideline Analyst for KFAN radio in Minneapolis. Ben’s football journey began when he accepted a full-ride scholarship to Kansas State University in the summer of 1996. He was coached by the legendary and College Football Hall of Famer, Bill Snyder. In his time at KSU, Ben was twice named to Big 12 All-Conference Teams, 3rd Team All-American team, ended up 5th in tackles in school history, graduated with a Business Degree in 4.5yrs and was named a team representative his Junior and Senior year. Of all his accomplishments, his Business degree and team representative status are his most cherished. It’s a reflection on the hard work he put in to balance football and academics and to excel at both. 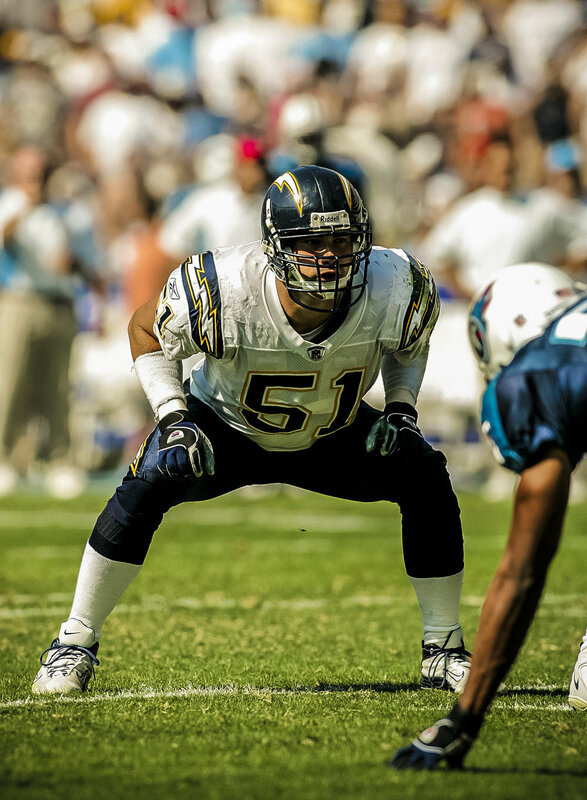 The work and sacrifice put in on the field paid off when the San Diego Chargers selected him in the 2002 NFL Draft as the 71st overall pick. He went on to earn All-Rookie honors his first year as one of the starting outside linebackers. In his four year with San Diego, he was named a 3X player representative, continuing to show his leadership ability he honed while in college. To this day, he credits his relationship with the late NFL Hall of Famer Junior Seau in helping him become a true professional. In 2006, Ben signed a free agent contract with the Minnesota Vikings, bringing him closer to his hometown of Vermillion, SD. In the 5 years with Minnesota, he was an important piece of a couple defenses that ranked #1 in NFL versus the run. And that defense helped lead the team to the 2009 NFC Championship game, where the New Orleans Saints stopped their bid for a Super Bowl appearance. And while Ben again found success on the field, it was how he carried himself off it that stands out. He was a player representative all 5 years and was named the Korey Stringer Good Guy award by the local media. He went on to play his 10th and final year with the St. Louis Rams. 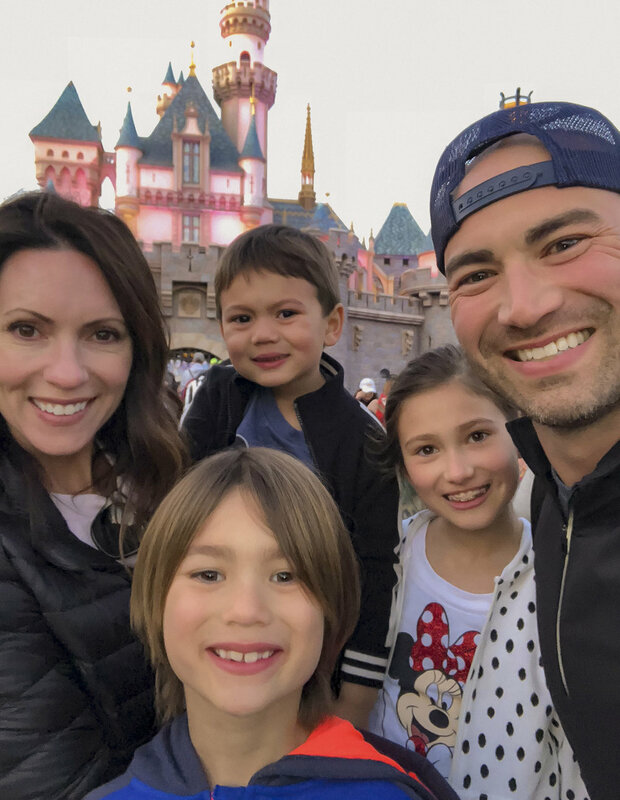 As Ben moved away from life as a professional football player, he knew he wanted to stay close to the game. He began working for Fox Sports as a college football color commentator. He has worked his way up the ladder and now is a full-time analyst working Nationally Televised games for the Big 10, Big 12 and Pac 12 Conferences. He also maintains his life in Minneapolis and began contributing and later working for KFAN radio. He appears on numerous radio shows throughout the week mostly as a Minnesota Vikings/NFL insider. And this year concluded his second full season as sideline analyst for the Vikings Radio Network. Ben has spoken to numerous groups, from Elementary schools to corporations. He is an advocate for the NFL Play 60 Program which focuses on the importance of exercise and nutrition to school-aged children. Ben also gives his time to help numerous charities. He, along with Andrew Zimmern, was the co-host of Taste of the NFL Super Bowl Gala for Super Bowl VII. For the same Super Bowl, he was on the Board for the St. Jude’s Legends for Charity event. He also proudly supports the University of Minnesota Children’s Masonic Hospital. Ben takes the leadership knowledge and values learned from football and shares them with the business world. He specializes in a “Win from Within” approach to success, where understanding your own strengths and weaknesses help you gain a competitive advantage in the workplace. He has spoken to: various community leadership groups, Optum Health, Minnesota Vikings, Phillips Distilling, Agropur, Entrepreneurs’ Organization of Minnesota and Best Buy to name a few. Aside from his working duties, Ben considers his greatest job as husband and father the most important. He and his wife of 15yrs have 3 kids; a daughter (10) and two son’s (7 & 4). They currently live in Edina, MN along with 3 dogs, 1 cat and a guinea pig.